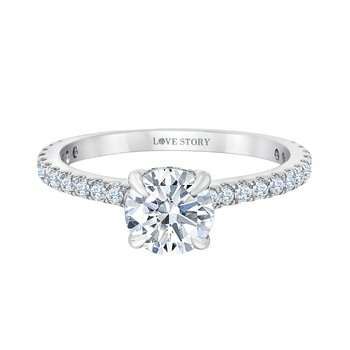 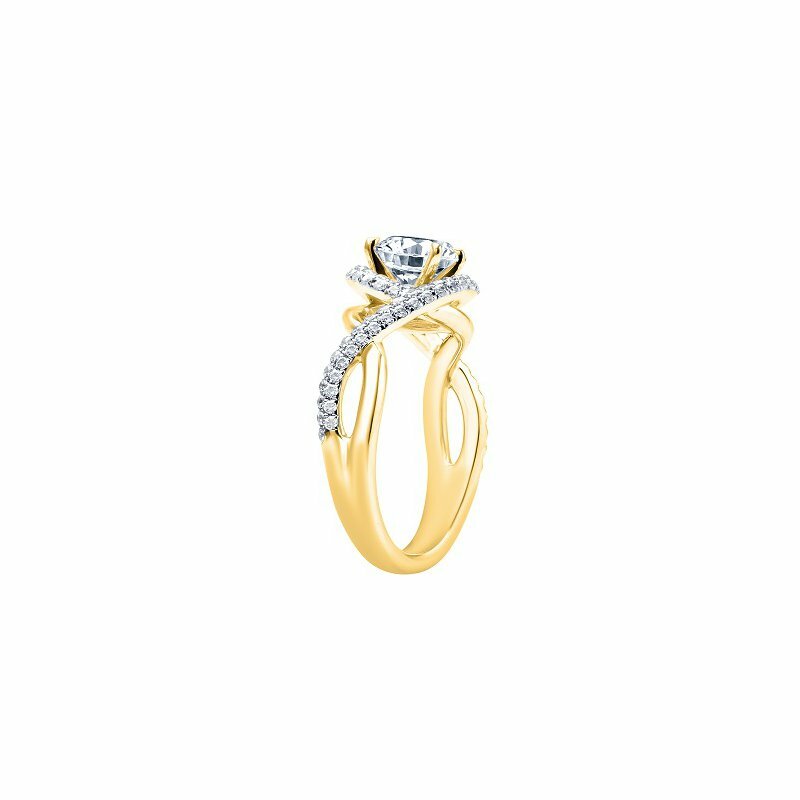 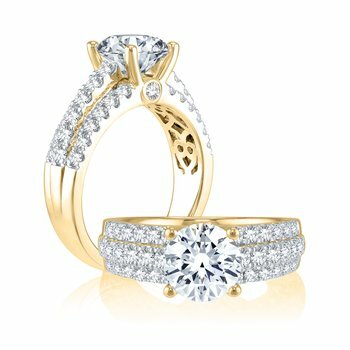 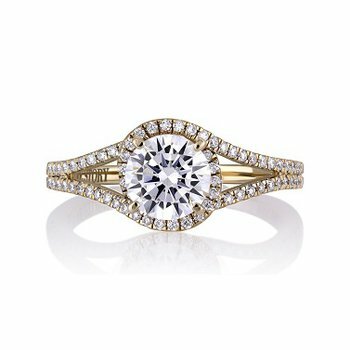 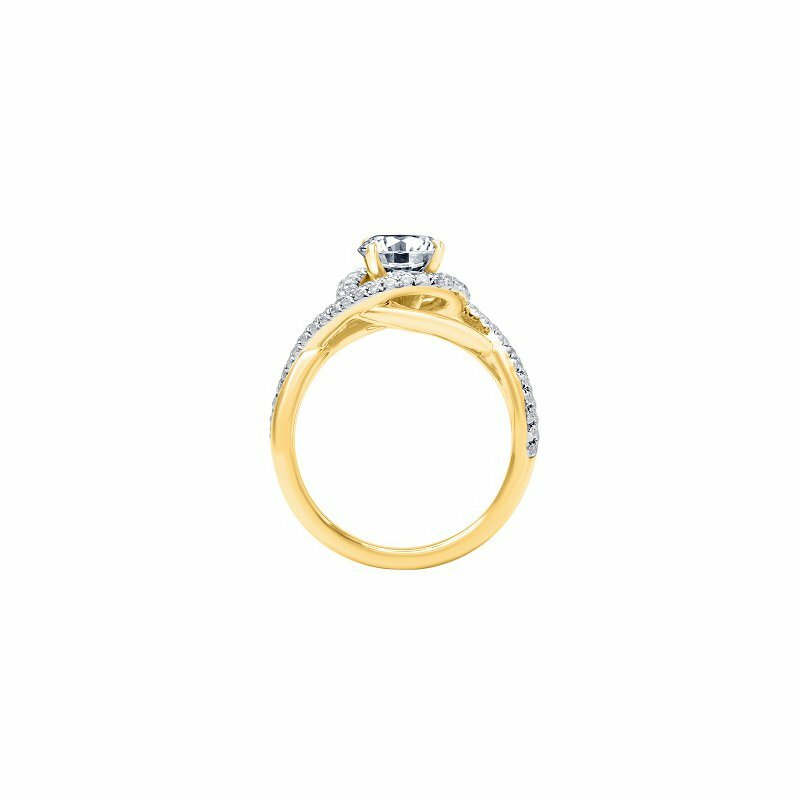 From our Love Story® Collection, this exquisite semi-mount engagement ring shimmers with glittery arches of diamonds and yellow gold. 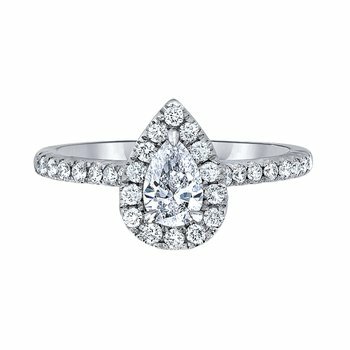 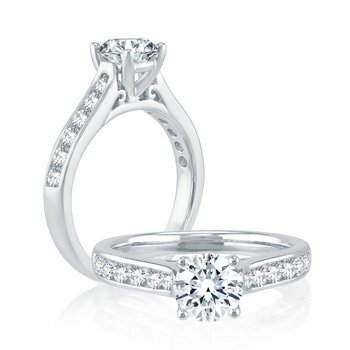 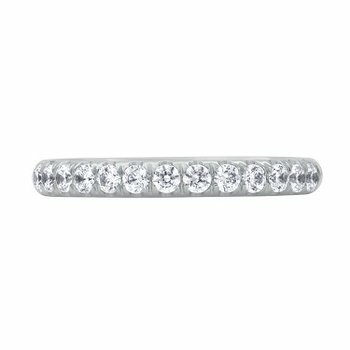 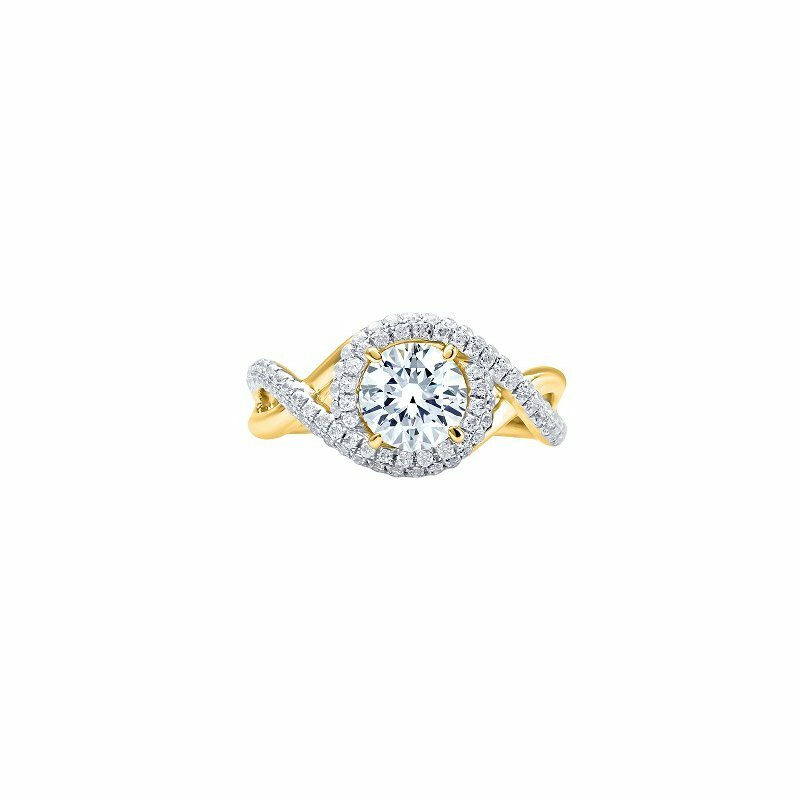 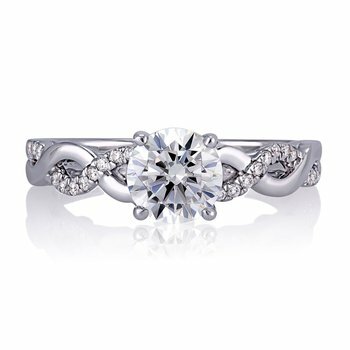 14K YG 1/2ctw Diamond Semi Mount Engagement Ring; 92 - .0051ct Rd. 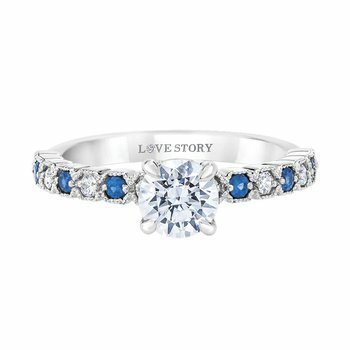 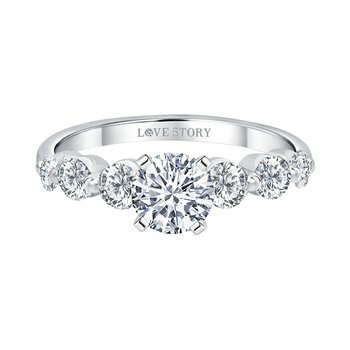 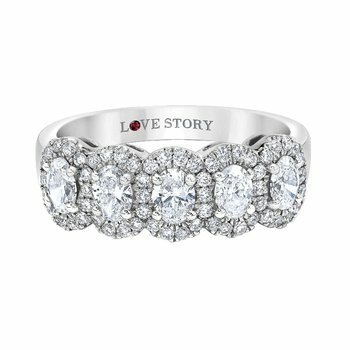 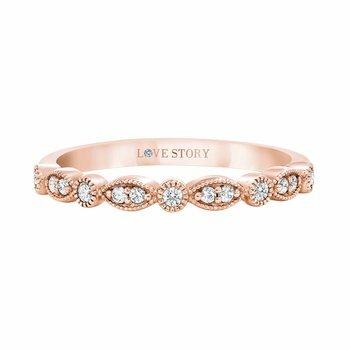 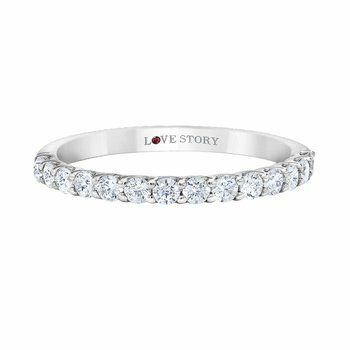 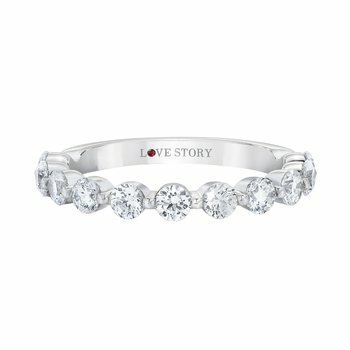 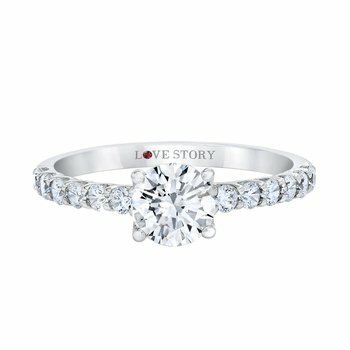 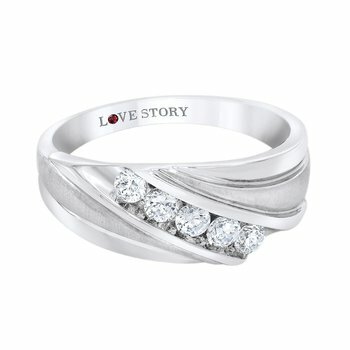 (all GH/SI2) (F-DWT=3.93) From the Love Story® Collection.